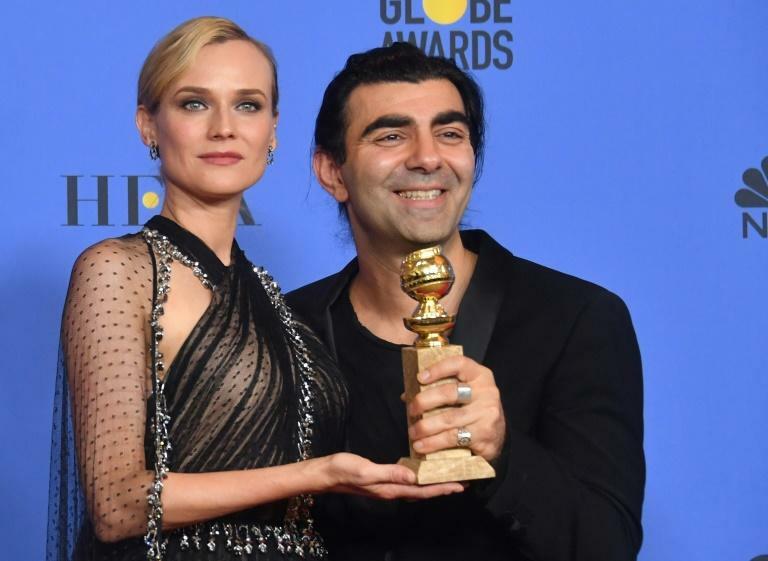 A film by a German-Turkish director about a German woman whose son and Turkish husband are killed in a neo-Nazi terror attack has won the Golden Globe for best foreign language film. "Thank you for elevating this movie,” director Fatih Akın was quoted by AFP as saying after his film, “In the Fade”, won the award. Akın said he hoped the victory would help sell more tickets in Germany, where "In the Fade" has not excited cinemagoers. "This is the most personal film I (ever) did," he said. Akın, who was born in Hamburg in 1973 to Turkish parents, has focussed on the experiences of immigrants in Germany throughout his film career.